Jerome Stern maintains that learning to write spontaneously is the first step to writing well. Dialogue and action, beginnings and endings, the true meaning of 'write what you know', and a list of 'don'ts' for fiction writers are all included. 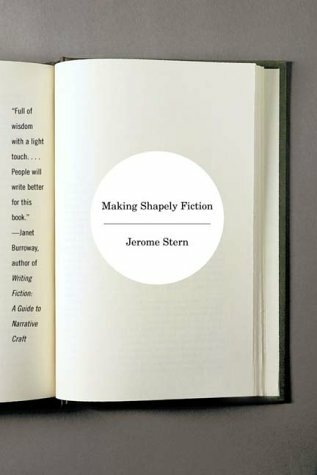 Jerome Stern, a professor of English and popular culture, is the author of an acclaimed book on writing, Making Shapely Fiction. His incisive monologues are regularly heard on National Public Radio.